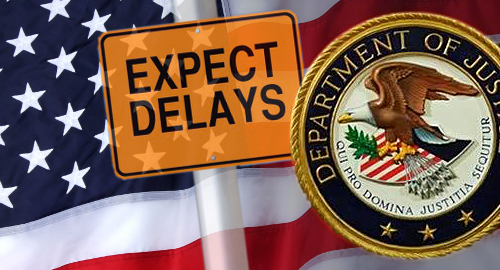 The US Department of Justice is further delaying enforcement of its new opinion on the scope of the Wire Act to give online gambling operators more time to bring their operations into compliance. 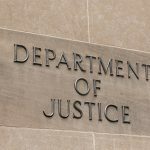 On Thursday, online gambling analyst Chris Grove reported that the DOJ planned to extend the April 15 deadline for enforcing its new Wire Act opinion by a further 60 days. 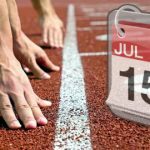 On Friday, a DOJ spokesperson confirmed to GamblingCompliance that the enforcement deadline has been pushed back to the middle of June. The DOJ’s new opinion, which was made public in January, views the Wire Act as applying to most forms of online gambling, not just sports betting. 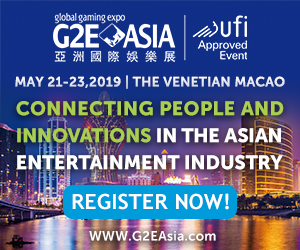 The vaguely worded and legally sketchy opinion has called into question the legality of intrastate online gambling and lottery operations that temporarily reroute data in the course of their transactions, along with the payment processing that allows these sites to conduct business with gambling customers. 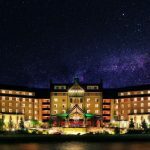 In February, the New Hampshire Lottery Commission and the state’s attorney general filed a legal challenge of the DOJ’s new opinion. The state’s online lottery platform provider NeoPollard Interactive filed its own challenge the same day, and this week saw a third suit filed by the iDEA Growth trade group. 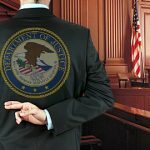 It appears increasingly unlikely that the DOJ will be able to launch any enforcement proceedings against entities it deems to be violating the new Wire Act stance before the First Circuit courts issue an injunction preventing the DOJ from taking any action until the process has wound its way through the legal food chain. 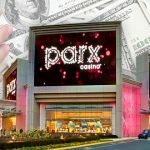 The DOJ’s confirmation came just two days after the Pennsylvania Gaming Control Board (PGCB) announced that its first intrastate online gambling operations won’t launch until late June at the earliest and most likely not until early July. Online sports betting operations will likely commence around the same period. In January, the PGCB publicly urged its online gambling licensees to review their operations to ensure they were in compliance with the DOJ’s new Wire Act opinion. On Wednesday, PGCB exec director Kevin O’Toole said the Wire Act kerfuffle had resulted in only “a modest delay” to the launch timeline. For the record, a July launch would be roughly 20 months since Gov. Tom Wolf signed the state’s online gambling legislation into law.